Himalayan Dog Chew — The Best Everlasting Chew For Dogs? Himalayan Dog Chew — The Healthiest Chew For Dogs? What Is The Himalayan Dog Chew? Are Himalayan Chews For Dogs Healthy? If you haven’t heard about himalayan dog chews, let me update you. Chewing is one of a dog’s favourite activities and it is beneficial for their own dental and mental health. 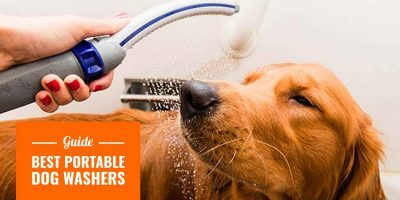 While it obviously brushes their teeth, it also stimulates them mentally, resulting in a balanced dog with a lot less anxiety or stress within it. Himalayan dog chews arrived over the recent years in the North American and UK markets. 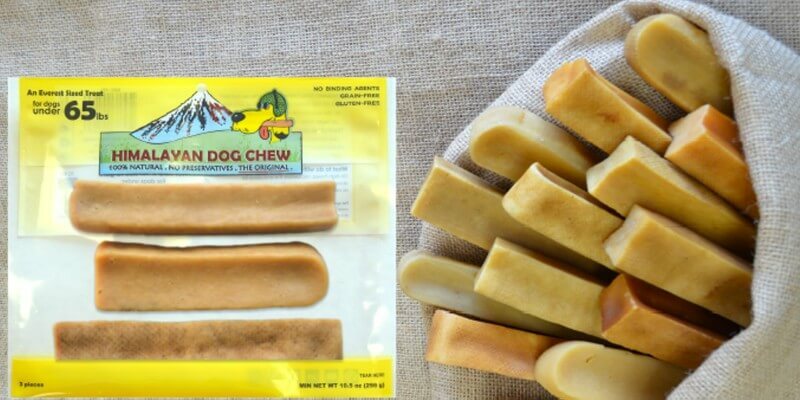 These healthier chews for dogs are gaining traction because of a succession of negative feedbacks on rawhides, the cheap dog chew everybody knows. Just like dog food and god treats, we are witnessing a rise in quality from the manufacturers of dog chews. They are looking for healthier natural ingredients and try to get rid of toxic, chemically treated products—ie. the ones allegedly used when cleaning the leather to make the rawhide as we all know it. 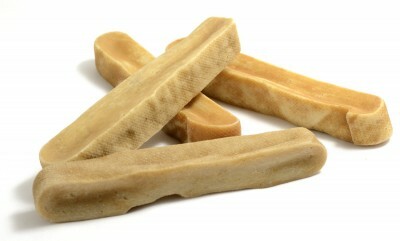 The Himalayan Dog Chew is a very long-lasting dog chew. They are made from all-natural ingredients and follow an easy manufacturing process. It is digestible, virtually everlasting, hard but not too hard, low-odor, healthy and non-staining. Yep, all of that. To get a ready-to-use Himalayan dog chew, makers boil large quantities of yak and cow milk and allow these to dry for several weeks to create that final hard chew. Some manufacturers will add in some lime juice and salt to enhance flavours for the dogs. Two simple ingredients, and a lot of drying time. That’s all it takes! Yak dog chews are a lot healthier than regular rawhides, they only contain two simple milks and it is the process more than the ingredients that turn it into a hard chew. And to convince you even further, it is a traditional type of cheese eaten by the Himalayan people themselves, so it’s definitely safe for consumption! 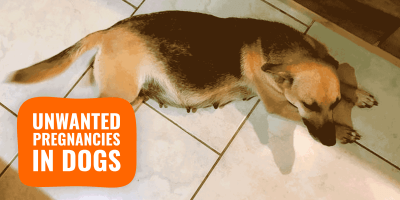 Everything your pooch chews on may be potentially harmful and that for several reasons. They may swallow and choke on small bits, they can break one of their teeth, or often, they may simply have digestive troubles and upset stomachs. 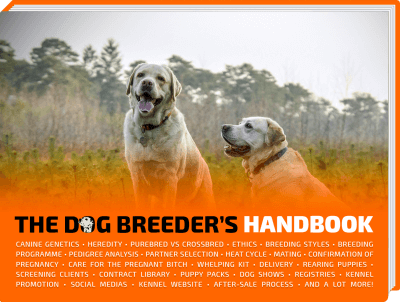 By using such a natural dog chew, you reduce the likelihood of these problems occurring. Dogs must work for days (if not weeks) on the chew’s ends to soften them with their mouth and saliva before they can scrapping small bits off it. And even when they do swallow some of it, it is totally fine. Himalayan dog chews are 100-percent natural with no preservatives. We still recommend you to check each product for the ingredients list as the more famous these chews become, the more manufacturers try to lower costs and add undesired preservatives or additives. These amazing chews are super simple in the way they are manufactured and pretty much all look the same. Yet, there are some brands and products that are much better than others. Why? If there are additional ingredients, they should be common to us humans—salt and lemon juice for example. 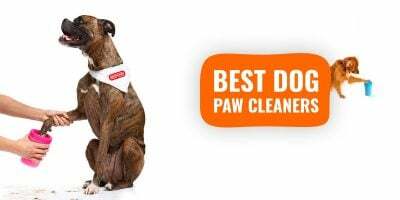 Dogs love these and it is a bestseller all over the United States. Ingredients are simple, the flavours are clearly here seeing how much dogs chew on these. They tend to last for weeks with regular dogs, perhaps months. If you have an aggressive or intense chewer, simply use the XL size to have an himalayan chew that will endure your big dog’s chewing action! 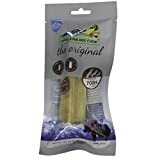 Most manufacturers simply rebrand these original Himalayan Dog Chews and sell them on Amazon so I would recommend to stick with the original. I have a 7 month old lab mix puppy. He likes to chew things. I hated spending tons of money on bully sticks, when he would go through them like wet tissue paper. He’s currently chewing one of these. He’s been happily chewing it for about a week straight now. There’s still a good 5 inches left. It hasn’t broken apart, and I haven’t noticed any shards. My only regret is that I didn’t just start giving him these earlier. 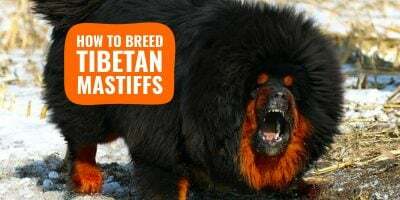 Check out the video below for more information about Himalayan Dog Chews: how they are made, how to introduce your dog to these, and the benefits they provide that no other dog chew has to offer! Head over to Amazon to browse the wide range of products from the Himalayan Corporation. Please let us know below how your dog loves (or not?) these himalayan dogs chews; we would love to hear!